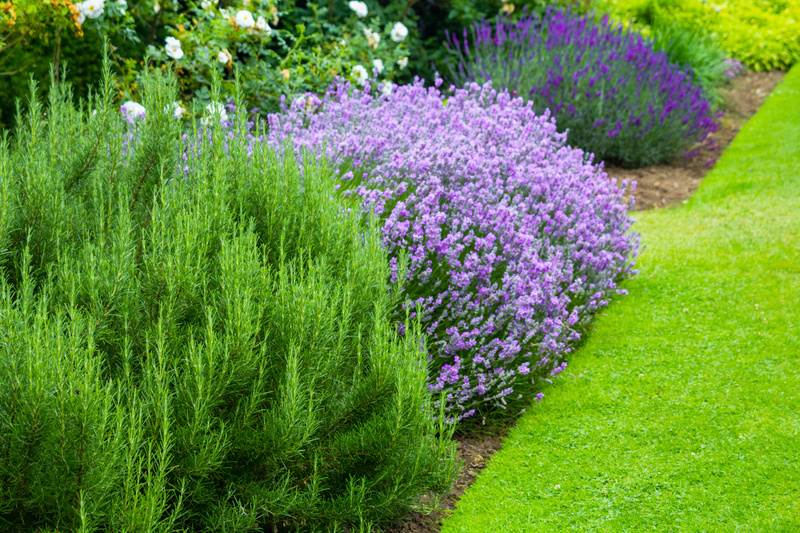 Do you have the perfect backyard for a garden, but don’t know how to start? Owning and maintaining a garden can be fun and rewarding if done carefully and with dedication. However, it can be easy to become overwhelmed if starting without a good design or plan in mind. 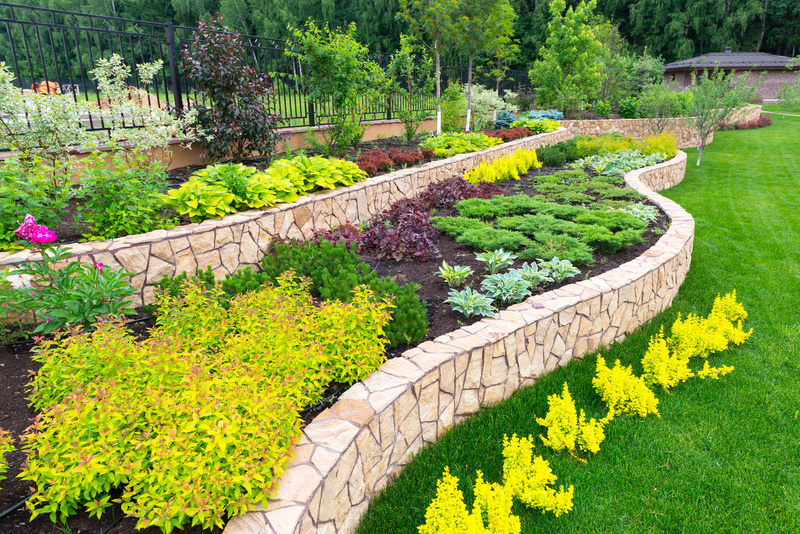 Here are 3 things to keep in mind when designing a garden. The first thing to think of when designing a garden is space. That is, both how much do you have available to grow, and what you plan on growing. Something like a pumpkin or watermelon can grow to extraordinary sizes and can take up much more room than initially thought. For some, this might not be a concern, but if space is a factor, then something like corn, carrots, or tomatoes might be more up your alley. Are fences or trellises available? If so, grapes or raspberries could be a good option for you as well. Do a little bit of research before selecting what you will be planting to get an idea of how much a certain fruit or vegetable will grow once planted. Consider all the things your garden is going to need to grow, such as the amount of sunlight and whether it’s too much or not enough. Also take into account nutrient rich soil and fertilizer—if you’ve done a garden in the same plot of land for many years, it might be time to give the soil a year to rest. Water consumption of the plants is also important, as well as temperature. Consider installing a drip-line system to water your garden to maintain a good amount of water, and be mindful of how much rain your garden is getting when away from home. Overwatering can be just as deadly as not enough water. Pests are another factor that many people fail to consider. Rats, mice, locusts, rabbits, birds, ants, and even your own dog can ruin months of work by getting to the fruits of your labor before you do. Any fruit that lays on or near the ground like strawberries are going to need special attention to ensure that pests aren’t ruining the fruit before you’re able to pick them. Ask a local professional landscaping team for help or ideas if you are having trouble with anything in your particular climate. Many people fall victim to this one, but it only takes a bit of careful planning to avoid. While entire books have been written on how to either avoid or encourage cross-pollination, there are a few things to point out here. Try to space out your plants in varieties, keeping your vegetables about ten feet away from each other. This isn’t a fail-safe method, as bees and other pollinators can still tamper with your plants, but can work fairly well. If space is too tight for that, getting wildly different vegetables and plants can also work. Do a lot of research on this subject, and be sure to include your garden design in Atlanta and climate in your search. Growing your very own backyard garden is a great project for people of all ages. It’s a great way to help the environment and be rewarded for hard work. Spend the time to ask questions and get help from your local landscapers in Atlanta as to not waste money, time, and effort. Call or visit a yard contractor for help or inquiries today.